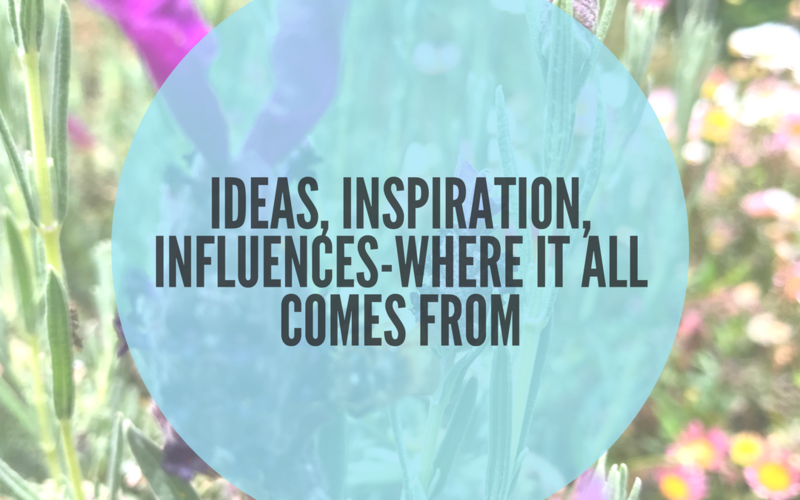 IDEAS, INSPIRATION AND INFLUENCES-WHERE DOES IT COME FROM? Earlier in one of the first celebrateplay popup groups, I was asked where do my ideas come from. So today I am talking about that in more detail along with where I find inspiration and the motivation to see out my ideas. 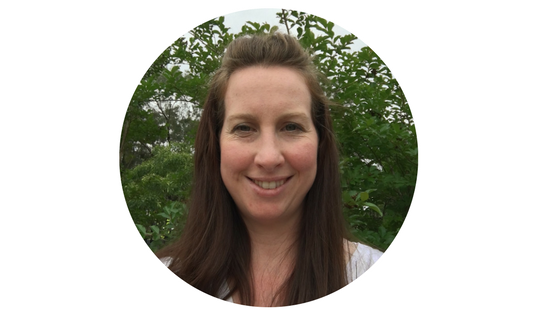 …so my ideas come from a variety of sources, such as my teaching experience, motherhood and everyday life experience. I began teaching in the Early Childhood scene during my time at university. I then moved into the Primary Education school setting upon the completion of my degrees. My teaching philosophy is influenced by the principles of Montessori and Reggio Emilia. This has and does provide a great foundation and one that is a catalyst for where my ideas come from. Motherhood, well, I don’t need to tell you it is one heck of a learning curve and just when you think you have it all sorted, something crops up and you need to start all over again. It is quite a thought provoking journey and one filled with lots of ideas that influence play. And life…well it is filled to the brim with a mixture of opportunity, disappointment, and celebration-the root of many ideas I have waiting to be implemented. …as for my inspiration well first and foremost it stems from my own Mum-a remarkable woman with so many talents. It is then followed by the rest of my family particularly my little learners. Aren’t they just a breath of fresh air? The things they say and do certainly shape what our play experiences are made from. Do you follow any of these? If not, go and check them out and see if they rock your world. Have any other suggestions? I would love to hear where your ideas and inspiration come from. Motivation is ingrained in me…along with what is also sometimes described as stubborness, persistence and resilience. I prefer to think of it as determination, the positive self-driven kind. I can’t quite pinpoint the reason for this motivation other than maybe genetics, personality and experience. However, three things (besides being a Mum and a teacher) that I can say motivate me is being surrounded by quotes, listening to music and surrounding myself with happy people -this one is gold. I love myself a great quote-you know the sort that leave you thinking and feeling pumped, inspired, warm and fuzzy and generally motivated. And listening to music-well it brings a smile to my face and recharges the batteries. My taste in music is somewhat an eclectic taste with rock and acapella being two of my fav genres. I love discovering new and upcoming musical talent and am known for sharing this with others. One of my all time favourite discoveries was Taylor Ware-a young yodeller in the US. Still to this day (many years later), her performances brings tears to my eyes from intense laughter-one talented artist. Can anyone here yodel? I can’t but it is on my bucketlist. I would love to learn how to yodel. Who doesn’t love spending time with those that are happy…their smiles and laughs are infectious and they leave you with feeling a deep gratitude and love for life and generally at your best. What and who motivates you? Why does it motivate you? I would love to hear from you. You can pop them in the comments below or inbox me-either way-I can’t wait to hear about your ideas and inspiration.